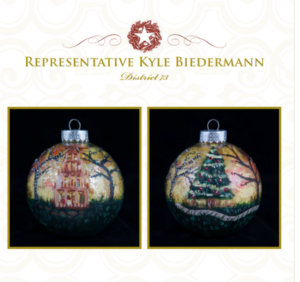 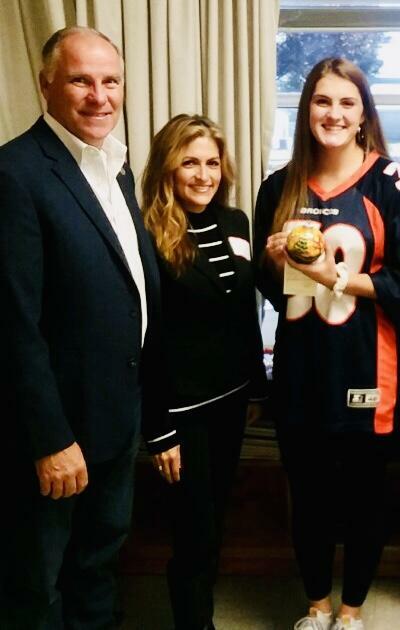 Representative and Mrs. Biedermann are excited to present the 2018 Texas House District 73 ornament, designed by Fredericksburg High School art student Claire Nevins. 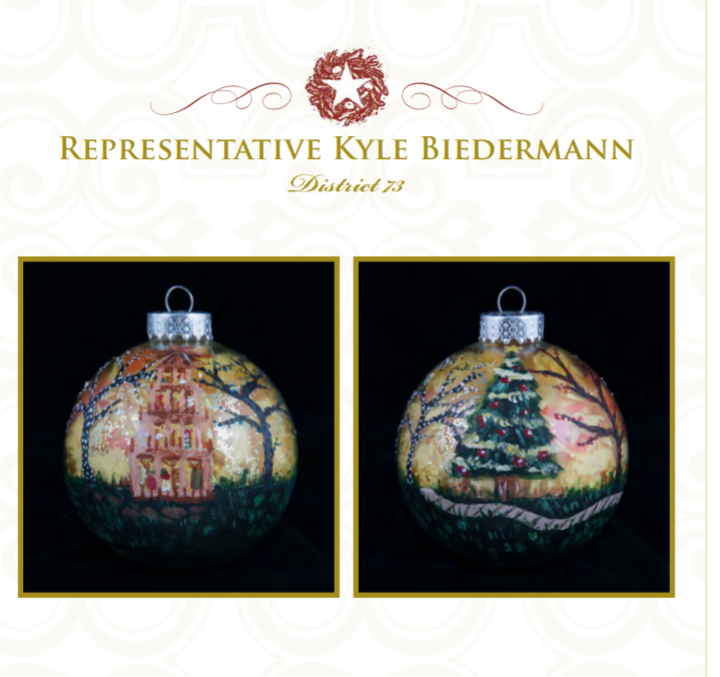 This ornament depicts the Christmas scene at Marktplatz and will hang on the Christmas tree at the Texas State Capitol this Christmas season. 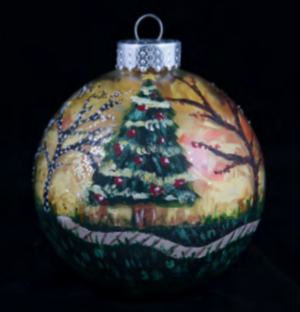 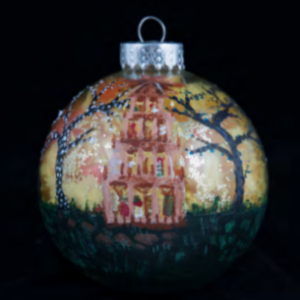 Claire’s ornament was chosen from several designs from students in Melissa Hall’s art class.